Capcom has announced that Street Fighter V will be getting a free trial period next week. Similar to the one held late last year, this trial will include the 16 base fighters with a couple of DLC characters selectable. Running from April 23 until May 5, players will be able to sample most of the content available apart from the story mode. It will be available on PS4 and PC, though PS4 players will need PS Plus to sample online modes. The DLC characters available will be Akuma, Menat, Juri, and Blanka. They’ll be limited to play in Ranked, Casual, and Battle Lounge online modes as well as Training, and Trial challenges offline. While that leaves local competition limited to the main roster, it’s still not a bad way to see if you’re interested in grabbing the main game. Along with the trial, Capcom is prepping some new costumes based on Breath of Fire II. Both Ryu and Falke will receive outfits based on popular characters from the classic RPG series. 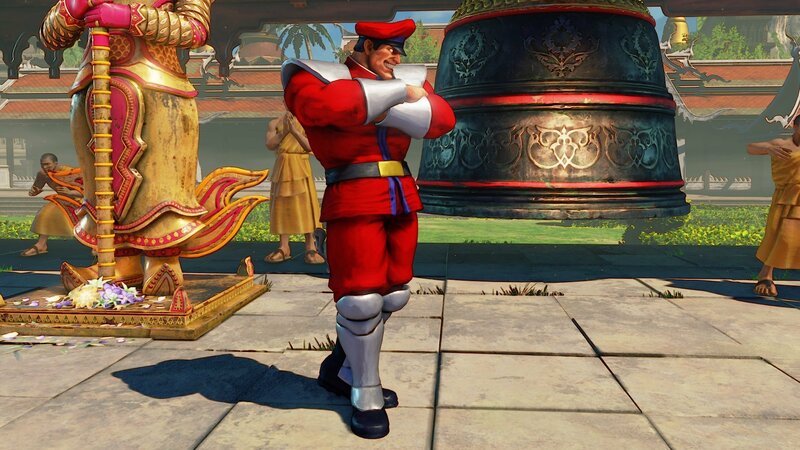 M. Bison’s classic costume will be returning for a short stint, and Capcom will also be compiling previous costumes together in new, cheaper bundles. You can check out the full details for those over on the Capcom Unity blog.